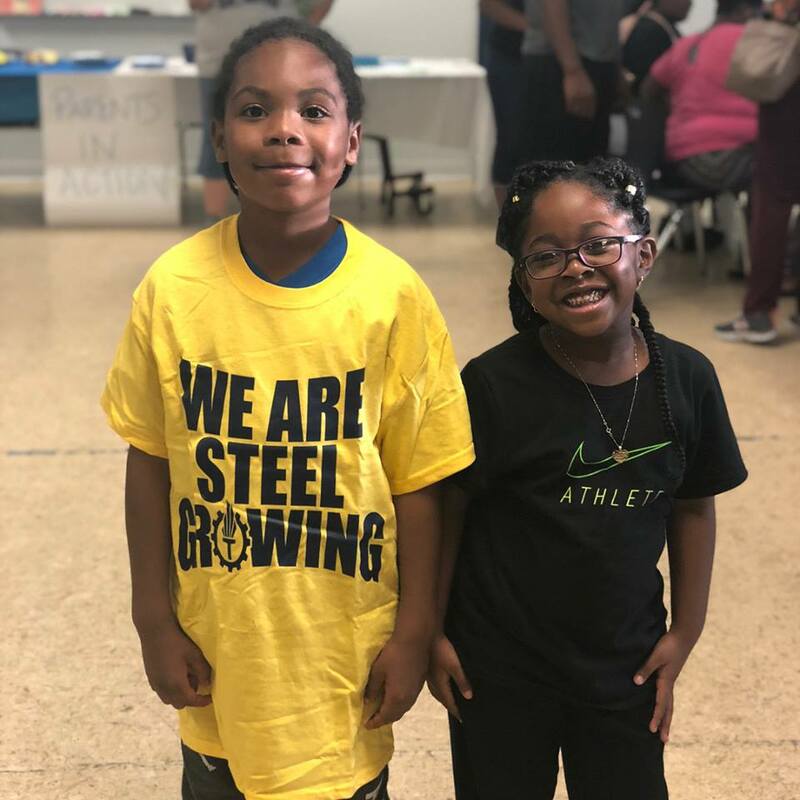 Steel City Academy is a free, open-enrollment, public charter school, located in Gary Indiana, currently enrolling any K, 1st, 2nd, 7th, 8th, 9th, 10th, 11th and 12th grade Indiana residents for the Fall of 2019- 2020. All students who enroll at Steel City Academy will graduate high school as we grow to a full Pre-K-12 campus over the next five years. When your child enrolls with Steel City, s/he gains a community of educators that will fight for their success. When your child graduates s/he will be empowered with rigorous academic curriculum, cultural fluency, and depth of character for them to choose from boundless opportunities. STEEL CITY APPLICATIONS ARE NOW OPEN FOR 2019-2020! Open enrollment will last until February 28, 2019 at 5:00 p.m. We offer three different ways to apply. Choose the option that’s best for you. Click here to apply for the 2019 – 2020 school year. A lottery will be held March 1, 2019 at 6:00 p.m. Students will be selected at random for all of the open seats and the remainder of the applications will be selected in order for their placement on the wait list. Students that are selected through the lottery will receive notification of their acceptance through email or U.S. mail when email is not available. All open enrollment applications will be selected during the lottery to determine their placement on the waitlist should there be more applications than available seats. If a student is placed on the waitlist, families will receive notification of their position on the waitlist through email or U.S. mail when email is not available. Applications received after the open-enrollment will be placed on the waitlist as they are received.